Here are some sneak peeks from Tonya and Anthony's Summer wedding. Stay tuned!! 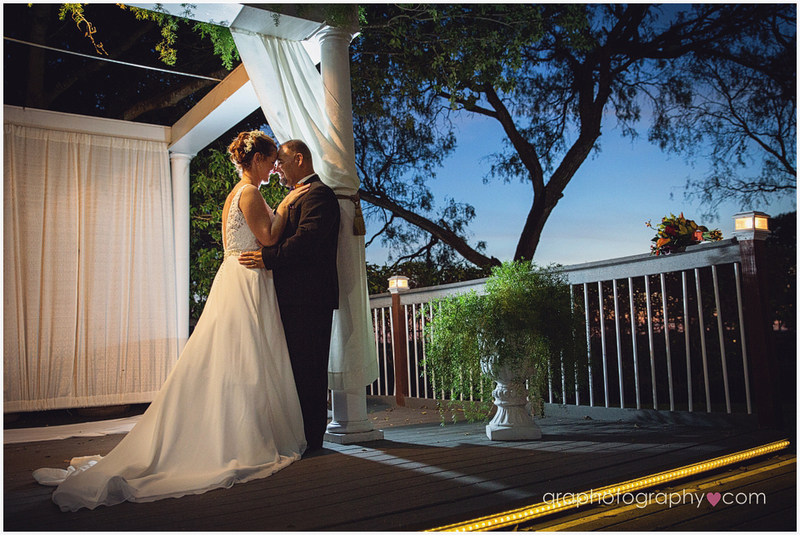 Ashley and Lane were married at the sprawling Texas Old Town in Kyle, Texas. Ashley and Lane have been together since high school and after a long engagement they were both ecstatic to finally have reached their wedding day. The month of May 2015 was the wettest on record, but the clouds parted just for Ashley and Lane to have their beautiful outdoor ceremony. A radiant Ashely was escorted down the aisle by her brother to an expectant and handsome Lane. The couple exchanged intimate, hand-written vows and there was not a dry eye in the place! When they were pronounced husband and wife they shared a beautiful, sweet kiss and matching smiles. The reception was held in the lovely Rosebud hall where guests dined on barbecue and sweet desserts that included cookies, individual pies and, of course, wedding cake! Guests danced the night away to music played by a DJ and the bride's brother and friend entertained guests with a special guitar performance. Congratulations to two people who are truly meant to be together! Thank you for letting us be such an important part of your day! What a beautiful couple Kishua and Derrick and their fabulous venue! Here are some of our favorites.